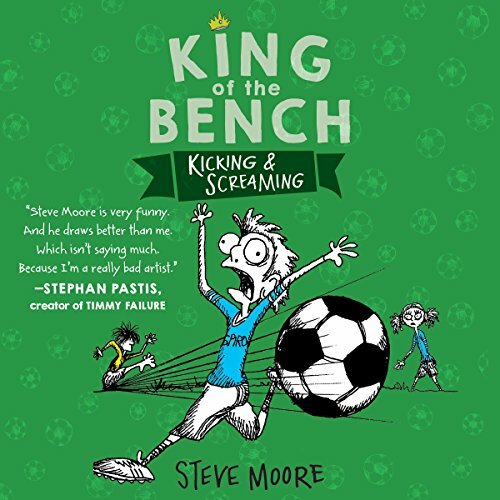 Showing results by author "Steve Moore"
Steve is King of the Bench. No brag. It's just a fact. But this year Steve and his friends are excited to try out for the Spiro T. Agnew Middle School baseball team. The only problem is, after watching another player get beaned by a fastball, Steve has developed a serious case of bean-o-phobia - the fear of getting hit by a pitch. If Steve ever wants to get off the bench and get in the game, he's going to have to muster up some courage, and fast. 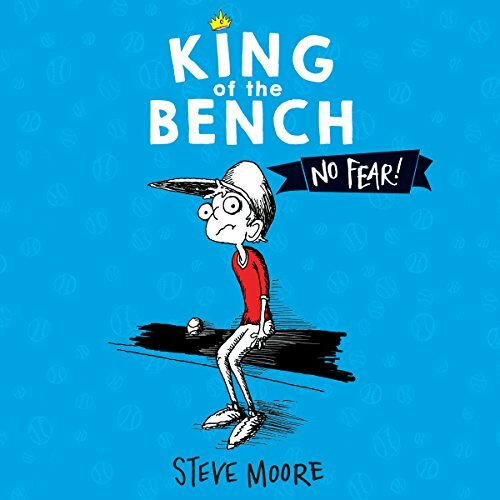 Steve is King of the Bench. No brag. That's just a fact. And this season Steve and his friends are ready to sit on the sidelines of the Spiro T. Agnew Middle School football field. But then they stumble upon an old-school video game controller, and they become convinced it can control sports plays. 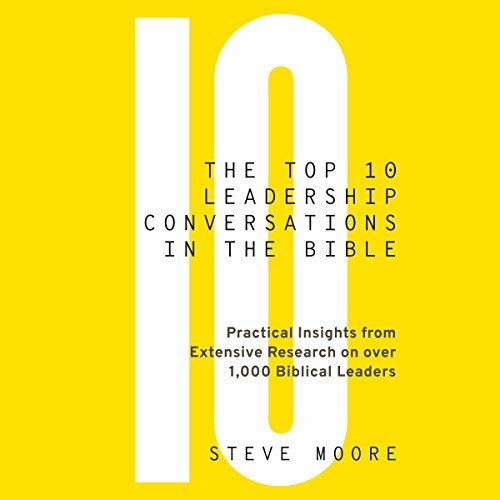 With it, Steve might become King of Football, too! A look at athletes trying middle school sports. 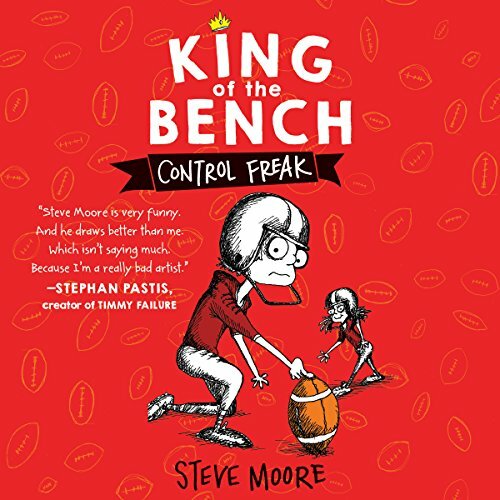 Steve is King of the Bench. No brag. It’s just a fact. But this season, his soccer-loving pals Joey and Carlos - plus soccer superstar Becky O’Callahan - are dragging him off the bench to play for the Spiro T. Agnew JV soccer team, even though soccer doesn’t exactly fry his burger. Will Steve’s epic and hilarious weekend at an away tournament leave him hating soccer more than ever? Or will he finally discover what all the kicking and screaming is about?